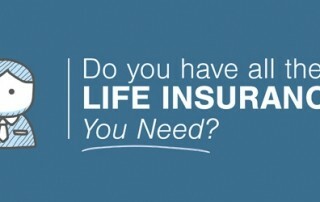 [Video] Do you have all the Life Insurance you need? Checked your life insurance lately? It may fall short. Watch this short video for a list of things to consider, when deciding if the coverage you have is enough.